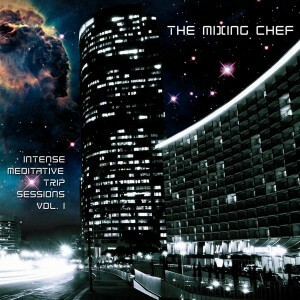 The Mixing Chef (Kristof Du Mon) cooks up a healthy serving of downtempo and ambient music with Intense Meditative Trip Sessions Vol. 1, a new album from Cyan Music. Blending ingredients from trip-hop, chill-step, and lounge, The Mixing Chef has prepared a dish seasoned with love and meditative grooves. Bon appetit! MP3 Download | FLAC Download | WAV Download · Download count: 4,665. Excellent, I needed those vibes to lift me up! the song Psyciety is my favorite… I imagine myself on top of a mountain ringing this Bell. Really I thank you for this. This is like balm for my ears…. Thank you … please go on…. exellent work! I love it very much.